↑ Buchanan, John D. "Tove Lo". AllMusic. สืบค้นเมื่อ 5 July 2014. ↑ Jonze, Tim (31 August 2014). 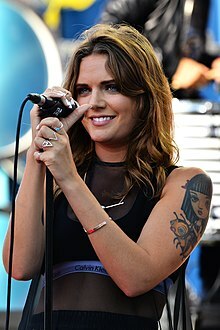 "One to watch: Tove Lo". The Guardian. สืบค้นเมื่อ 19 December 2014.